Some recordings can’t be improved upon. Others can. Check out this compilation, and let us know if you hear improvements over the originals in the new renderings. 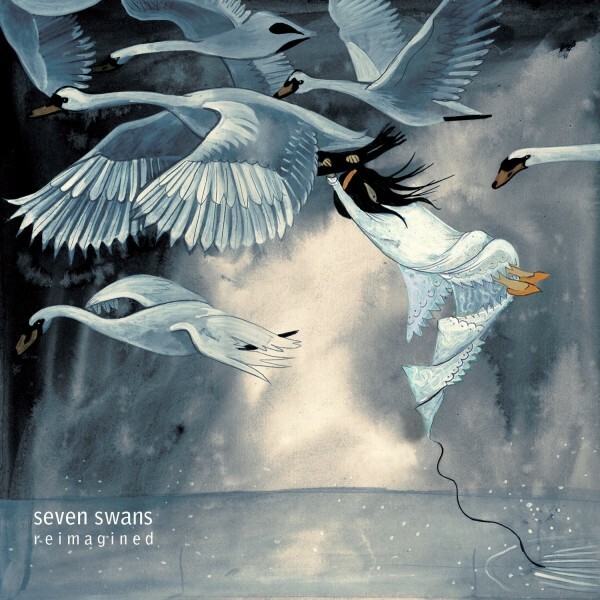 A fine group of artists (including Bonnie “Prince” Billy, Joshua James, Half Handed Cloud) have been pulled together to record a re-worked rendition of Sufjan Stevens’ stellar record, “Seven Swans.” All profits from the album will go to benefit the Susan G. Komen For The Cure breast cancer foundation. 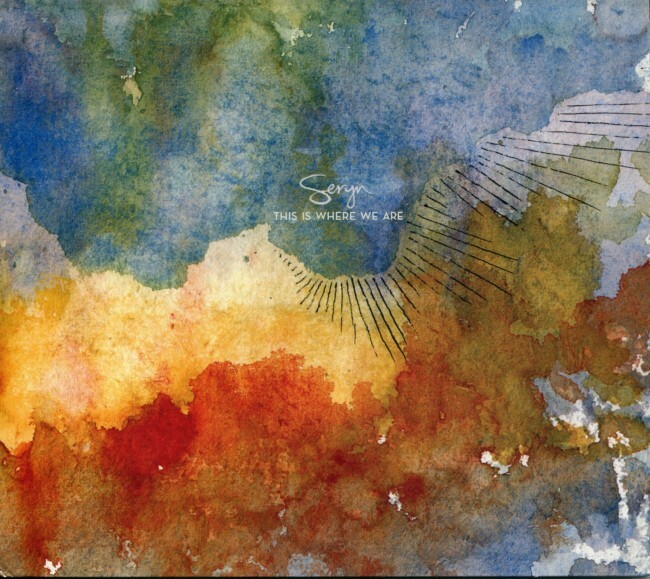 You can purchase and stream the record here. So far, we like Wakey!Wakey!’s edition of Size Too Small. Regrets, we’ve had a few. Missing Sharon Van Etten’s show at the Detroit Bar in Costa Mesa (courtesy of Club Mercy) last Saturday is another grand omission. We have written about Van Etten and her entrancing songs before. SXSW video vignettes are veering in from hither and yon, and below are three videos of Van Etten in Austin, including a new song (All I Can) off her next album (produced by The National’s Aaron Dessner) to be released some time later this year. Van Etten’s song Don’t Do It (the last video below) still slays us. Let ’em in people, let ’em in. In case you missed it, check out the induction of Tom Waits into the Rock and Roll Hall of Fame, with Neil Young inducting, some classic Waits vignettes, Waits-ian acceptance speech, and great performances by the Man (including the marvelous Marc Ribot on guitar, featured prominently at the 11:00 mark). The Denton, Texas band, Seryn, has been receiving a lot of buzz in the bidnezz, including at this year’s SXSW music-fest in Austin. Check out their songs, We Will All Be Changed and River Song, and then videos of them performing the former and another song (Our Love) live. We Will All Be Changed in particular lives up to its title, and can change your day for the better. The band’s sound is part of the new group-vocal-chant trend (Fleet Foxes, Local Natives, Middle East, Lost in the Trees, Typhoon, et. al), that may get old long-term, but for now is still invigorating. But we hope Seryn’s songwriting and lyrics will continue to evolve so that we continue to care where they are. Seryn – Our Love from WeDentonDoIt on Vimeo. 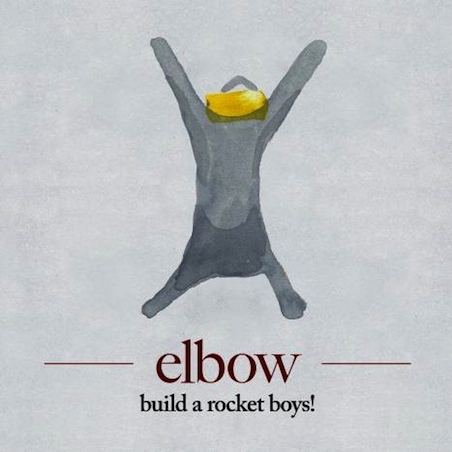 There’s a new Elbow record on the horizon and in the atmosphere (“build a rocket boys!”), and the word is that it is their best yet. Elbow exceeded all expectations last go-round with “The Seldom Scene Kid,” as we wrote about here. It is hard to believe that such seldom seen heights could be surpassed. We’ll defer to those that know best. The band will release “build a rocket boys!” on April 12th. In the meantime, check out a sweet glimpse below and then read a bit in Quietus about the new effort. 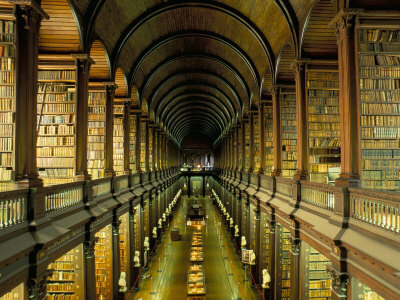 We at Lefort have resolved to read at least two books per month. So far so good, but the year is young. The reading of books and novels seems to occur less frequently each year by the general populous, though we know many of you are the exceptions to that trend. 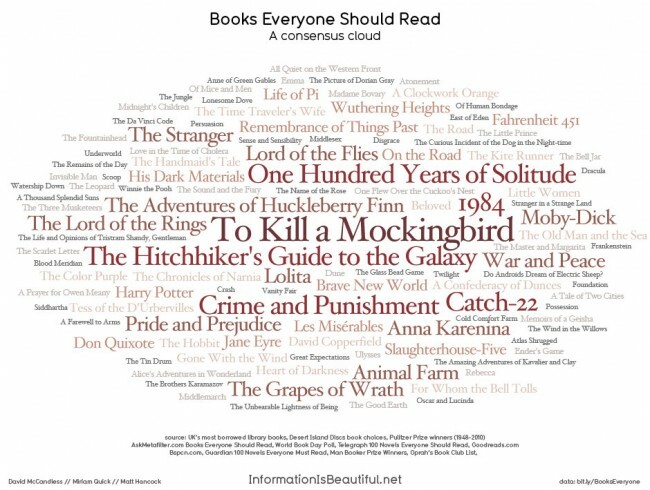 If you need any book ideas, below is a “Consensus Cloud” graphic depicting the most frequently cited books from various “best of” sources (the larger the title in the graphic, the more frequently cited). You can read more about the graphic and its creation in the Guardian here. 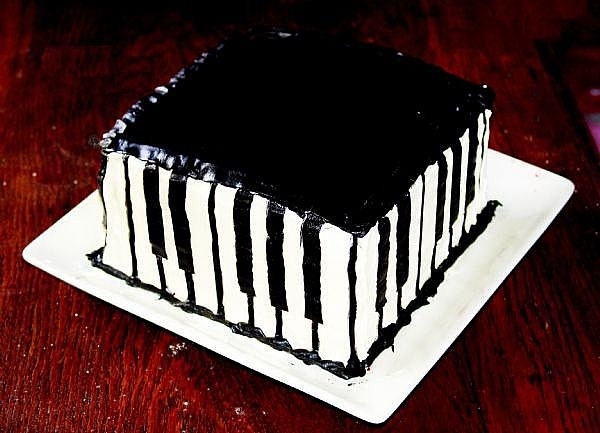 Have some piano cake Lefort Report. 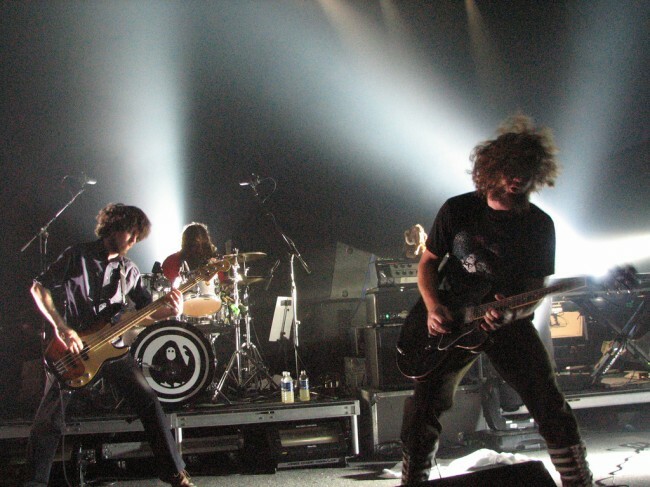 My Morning Jacket is set to release their new album, “Circuital,” in the next couple of months. The press is breaking laudatory, including over at those aging (not that there’s anything wrong with that) hippies, Rolling Stone. We were reminded of MMJ’s live power when they performed on Letterman and on Fallon last October. Below are their Letterman performances of The Way That He Sings, I’m Amazed and Anytime. Good luck finding the Fallon video. If you do, you will be immensely rewarded. Check it out below, and get ready for the new album and tour this year. Delving into the animal kingdom, a certain Bear (Lexi from UC Berkeley) reminded us of Sea Wolf’s (You’re a Wolf) great track-analogy song, Middle Distance Runner. Check it below. Other ideas? It’s that time in Cali and around the globe. Track and field season is now full-on. We are hopeless fans of this sport. 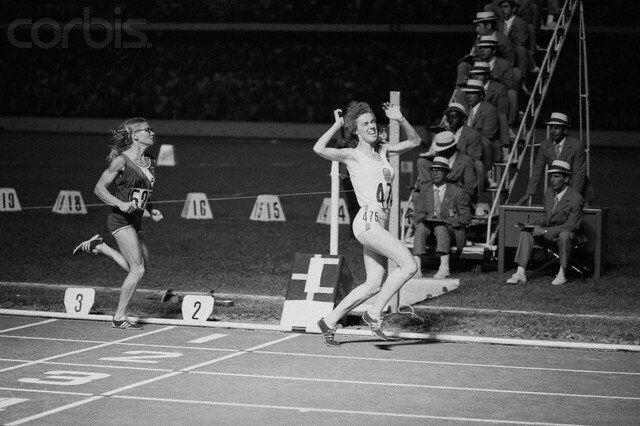 The track-monkey first clambered onto our backs in the mid-60s when we sat in a Kansas stadium and watched Jim Ryun run astounding mile races that broke world records in the process. He was the King of Kick. Ever since then, when Spring comes around it’s track time for us. The actual participants in the sport these days are undoubtedly tilting to rap, punk, techno or reggae while training, but we occasionally stumble upon songs that remind us of this sport and move us in more subtle ways. Such is the case with Gemma Hayes’ great, languorous song, Ran For Miles, which you can listen to below and view a video of after. Hayes is a talented Irish singer/songwriter who has released three stellar records over the last decade. Though not a driving, upbeat song you might immediately associate with the sport, the message of perseverance and self-realization in Ran For Miles is nonetheless appropriate and inspirational. 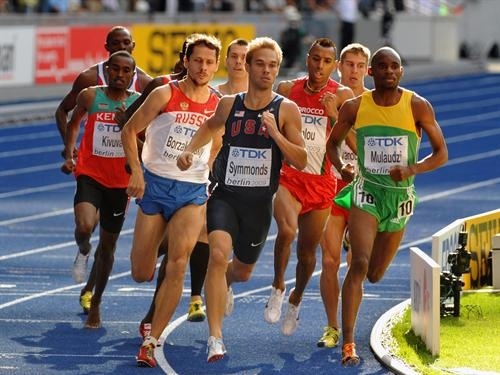 Listen in and let us know if you have more songs you would recommend for a Track AND Field Mixtape. And though Belle & Sebastian’s song, The Stars of Track and Field, contains some nice couplets (“You liberated, a boy I never rated, and now he’s throwing discus, for Liverpool and Widnes,” and “You only did it so that you could wear, your terry underwear, and feel the city air, run past your body”), it’s not exactly the best representation of the sport, so we’ll pass on it for the Mixtape. But please pass along any others you might suggest.